This week’s Pastor to Person was written by Pastor Daniel Grant. Deuteronomy 23:5 “Nevertheless the Lord your God would not listen to Balaam, but the Lord your God turned the curse into a blessing for you, because the Lord your God loves you.” We serve a God who is able to take the curses, the very worst of what happens to us in this life and turn it into a blessing. Moses is reminding the Israelites of an underhanded attack that took place. Their enemies wanted to have them destroyed, cursed, and obliterated. 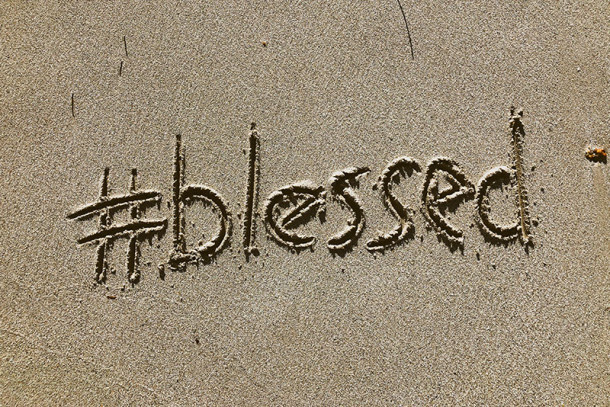 As Balaam spoke, God took the curses, and instead turned them to blessings. Three times Balaam went up to curse Israel, and three times God filled Balaam’s mouth with blessings!! What are the areas in your life that the enemy wants to use to curse and destroy you? What are the losses, challenges, difficulties, and deaths that our enemy wants to use to bring destruction in our lives? Hold those things up to God and let Him use them for good. I’m reminded of another verse, Romans 8:28 “And we know that all things work together for good to those who love God, to those who are the called according to His purpose.” He doesn’t promise that all things are good but that they can be worked together for good. Take that heartache and pour it out to God and you will be amazed at how God can and will use it for your good, AND the good of others. Don’t shy away from the dark and difficult things, those are the things God can and will use for good! Hold fast, stand strong, and know for certain that both God and we love you! !